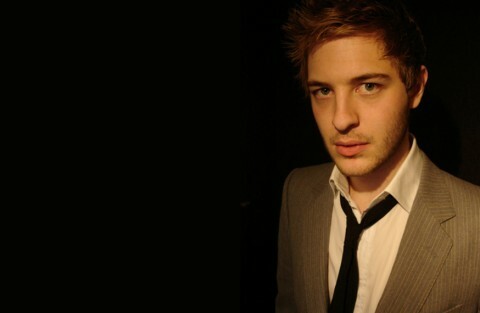 Daniel Shepherd | the home of moaning, sarcasm and cynicism. Tune in, Call in, Vent Anger. This has to be the worst part of any website to write content for - For three stand out reasons. 1. It's an introduction, no one wants to write introductions for anything. 2. Its "website filler content" it's not the meat, or the reason you're here, in fact no one will probably ever read this so it's practically pointless. 3. It basically involves talking about myself and why this site exists, which ive already sort of done in the first real article anyway, so it overlaps. But writing about yourself is a nightmare. Its boring. Its difficult, and worst of all you have no idea what to say. I was once filling in an application form which asked me to describe myself in three words. After pondering for at least ten minutes I decided to text my mate to see what reply he'd give for me…instantly realising that was a waste of my time if I wanted a serious answer. The first reply I got within about 15 seconds was..
Thats actually spot on. Completely useless for the form I was filling it, but I couldn't disagree with the three words. Except it may give the illusion that I'm jewish and I'm not. His final suggestion which he sent through with a stipulation of "take it or leave it" was. It's of no use for either my form at the time, or this site right now, but it was sweet non the less and had his answer to my next question which was "name one of my biggest achievements" not instantly been "10 GCSE's" would have rounded off the conversation perfectly. Anyway I digress, I've neither introduced myself, given you a taste of my bile, or explained what this site is about whatsoever in those opening paragraphs. And I'm not going to. And I just started two sentences with "and" (which I was always told was a cardinal sin of grammar, you'll probably be seeing a lot of those dotted around the site). Part of the reason for this website was to almost confusingly consolidate everything into once place. Potential employers will be met with my foul mouthed rants on TV adverts next to a CV of my business achievements. Friends will see what they're used to seeing on Facebook along with my latest music or film work. Enemies can use it as a single place to gather ammunition to fire against me. Identity thieves will probably be cloning me as we speak and opening offshore bank accounts across the world (if you are, I curse your soul, etc). All in all its an experiment in consolidation. I can't bare the phrase "what you see is what you get" because its often uttered by someone without the brain cells to even conjure multiple personalities let alone have enough charisma to execute them. This site might be a little confusing on first glance, but don't worry because there is "help!!??" Don't forget to also check out the coming soon section for stuff not in that sidebar yet. Other than that, fresh articles at the top, new 'Life Notes' to the right ⇝, Enjoy! February 1, 2012 iPhone/iPad/iPod Icon. 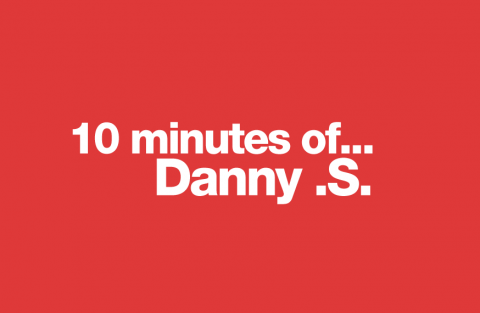 10 Minutes of Danny .S.